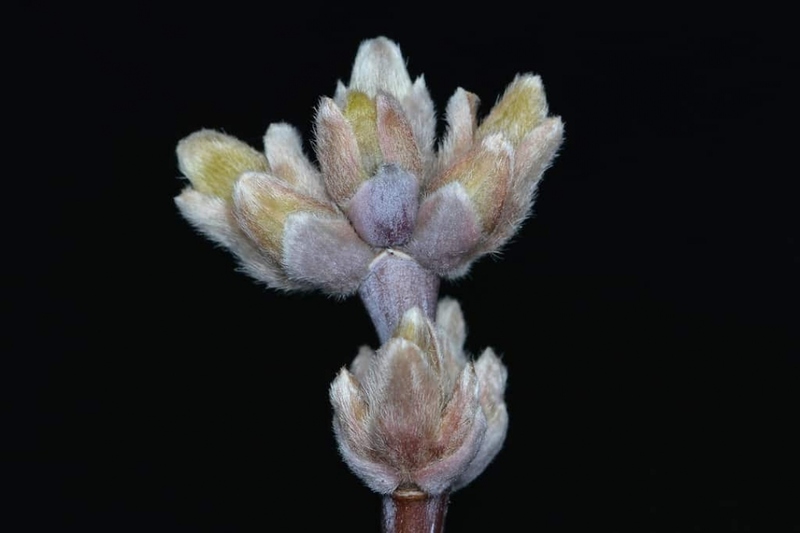 Box Elder (Acer negundo): growing, planting, caring. Perfect for putting your picnic table underneath in the summer ! A. negundo is a vigorous deciduous tree, usually fast-growing and fairly short-lived tree that grows up to 10–25 meters (35–80 ft) tall, with a trunk diameter of 30–50 centimeters (12–20 in), rarely up to 1 meter (3.3 ft) diameter. It often has several trunks and can form impenetrable thickets. 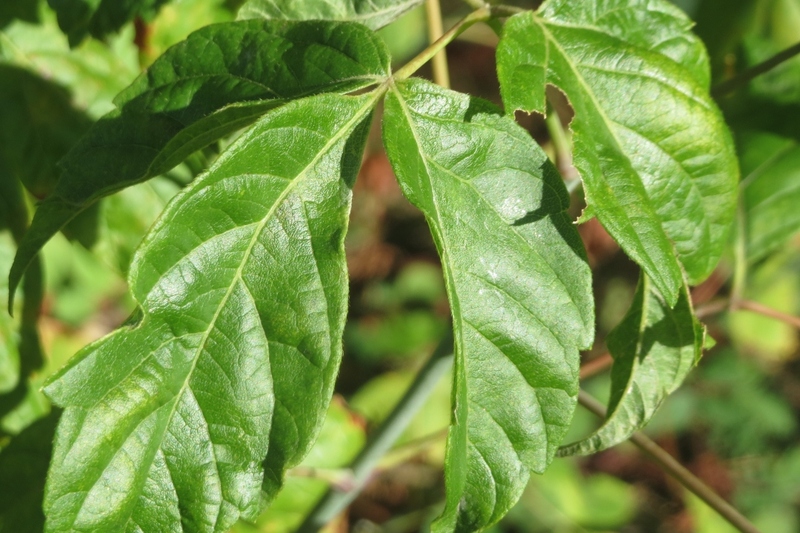 Unlike most other maples which usually have simple, palmately lobed leaves, Acer negundo has pinnately compound leaves that usually have three to seven leaflets. Simple leaves are also occasionally present - technically, these are single-leaflet compound leaves.